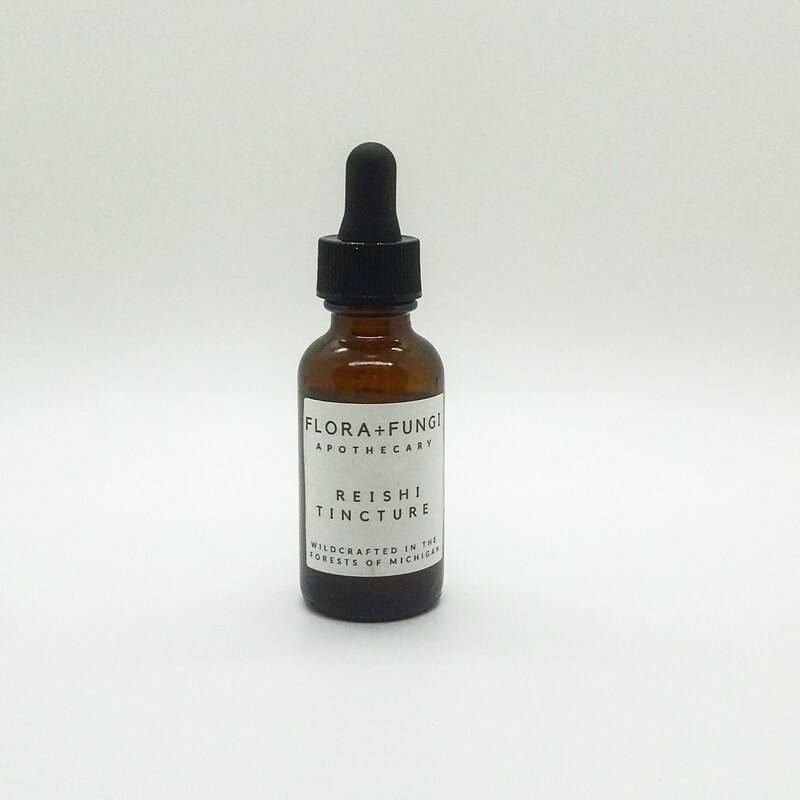 Our Wildcrafted Reishi Tincture is made with Michigan harvested Hemlock Reishi (Ganoderma tsugae). 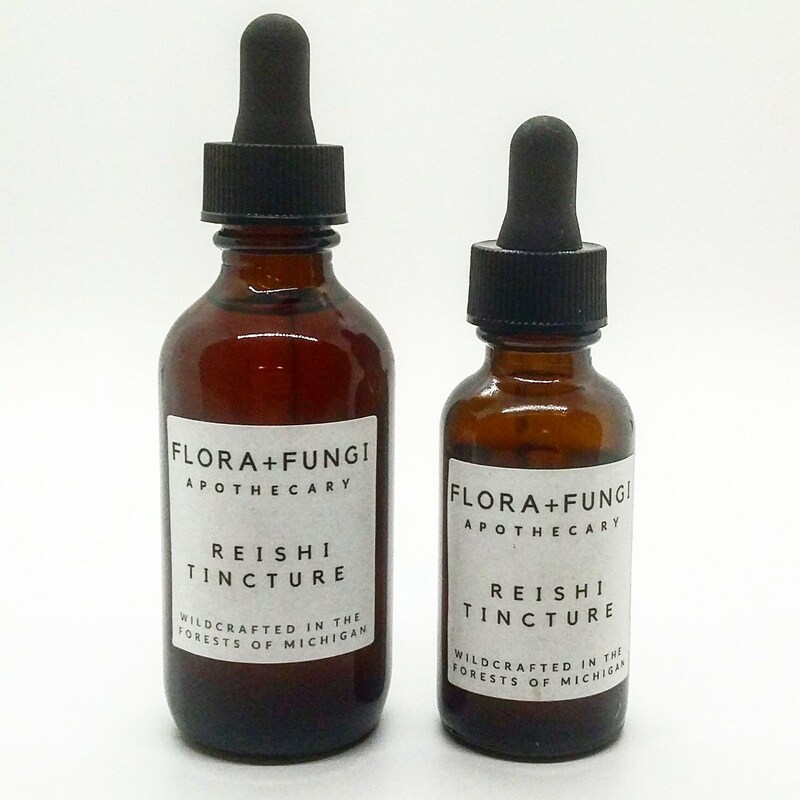 We hand pick each mushroom from nearby Hemlock groves, then process them into tincture in our artisan lab. Reishi ( and also Lingzhi) is the common name which often refers to the Ganoderma complex of mushrooms, which contains dozens of species around the world- some accounts put this figure around several hundred. The Ganoderma family is a well documented and studied group of mushrooms- also the most widely consumed in the world. There is much debate in the scientific community regarding whether these mushrooms are one mushroom which has adapted and evolved to fit a niche in each habitat where it is present, or whether they are subspecies, but one thing that isn’t debated is the health benefits of these mushrooms. 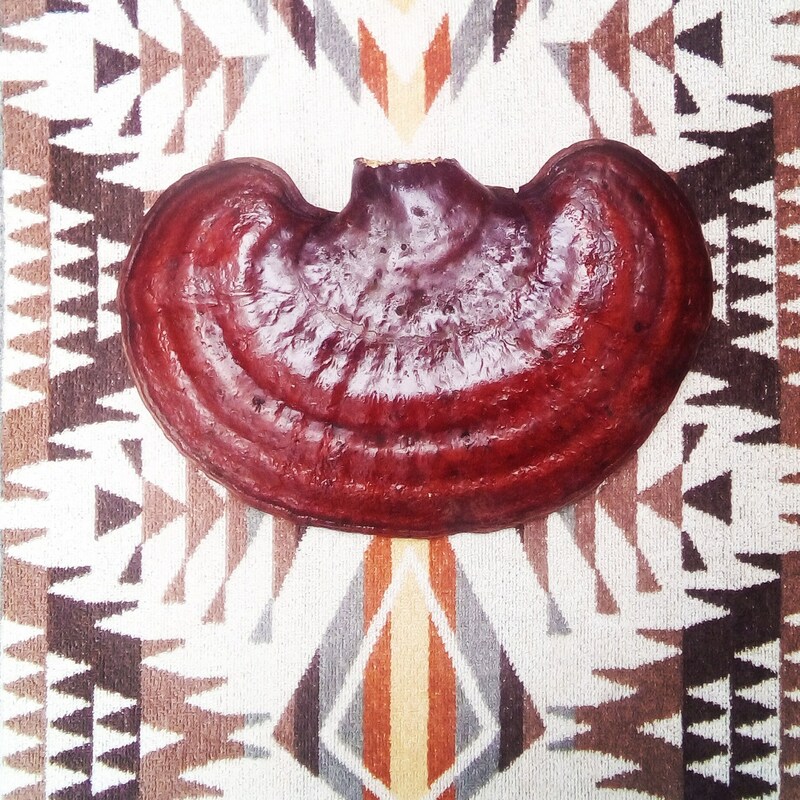 Reishi have been consumed for millennia in Asia and is gaining rapid popularity as an adaptogen in Western holistic medicine. 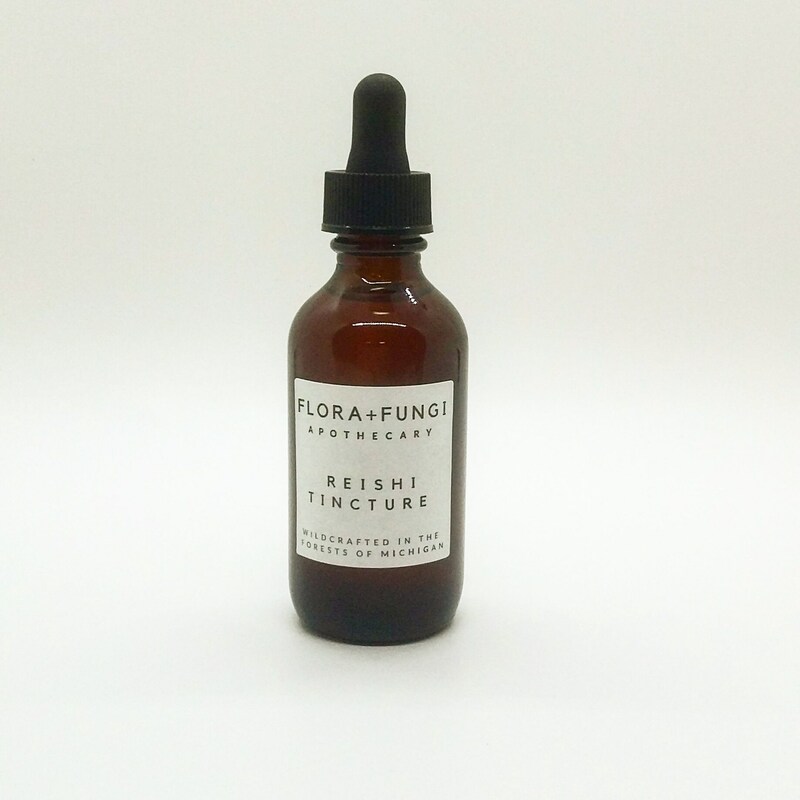 Reishi helps immune system function as well as helps fight off viruses. 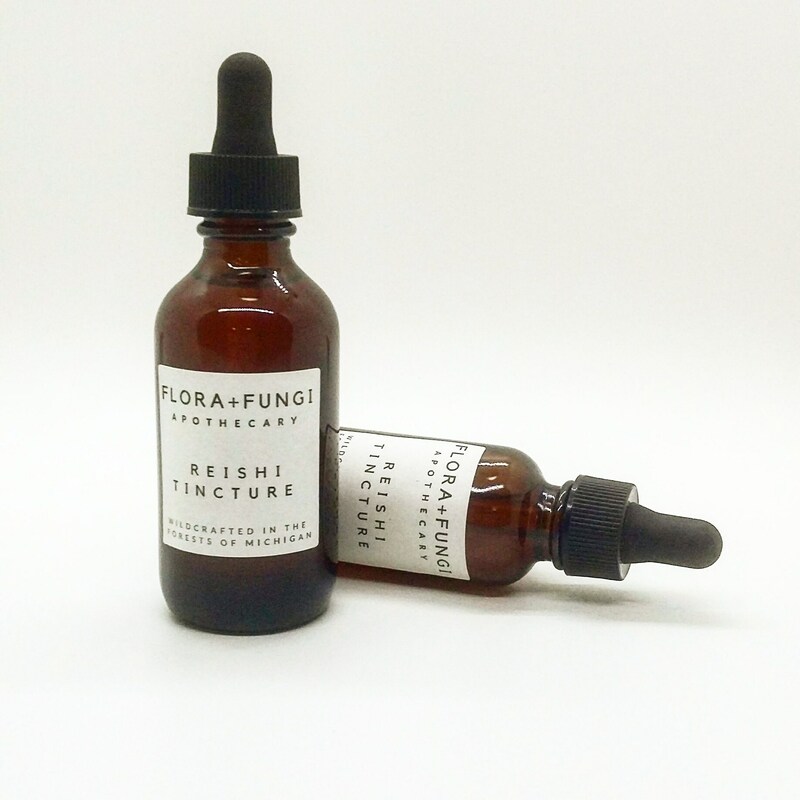 Reishi also helps lower blood pressure and reduce inflammation- making it a great mushroom to take for any inflammation related condition such as chronic pain or even nasal inflammation associated with allergies. Reishi increases antioxidant activity in the body, and help regenerate liver cells allowing the liver to detoxify foreign substances more quickly. 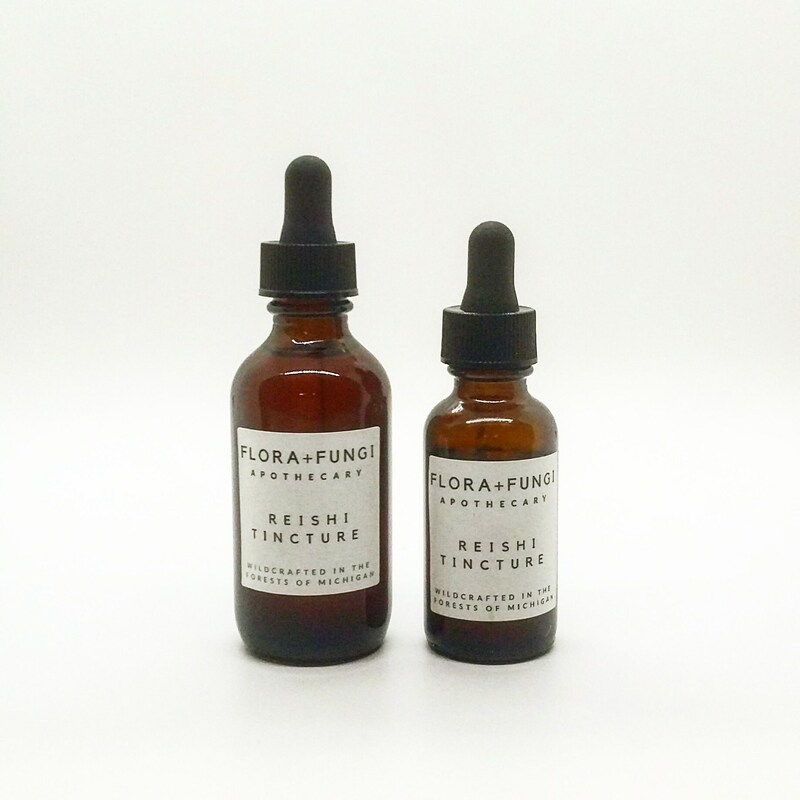 Studies have shown reishi to slow and even inhibit the growth of cancer cells in laboratory tests. Reishi is also used to boost physical and cognitive energy.